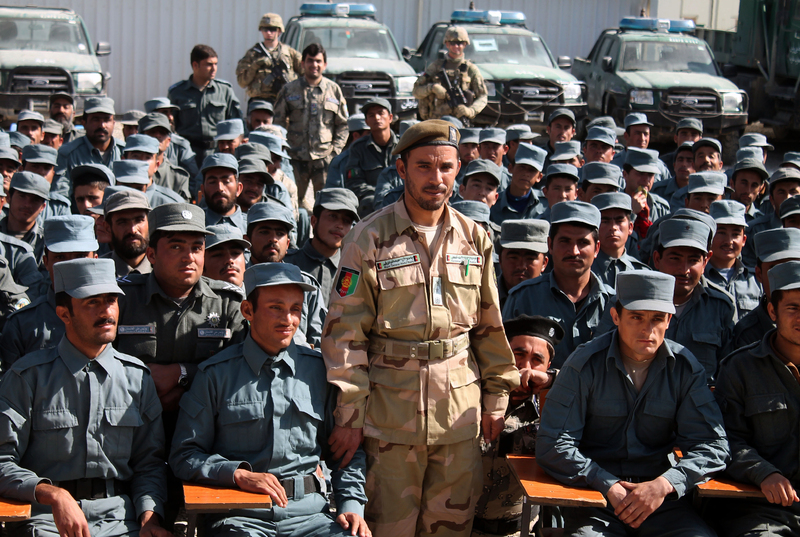 KANDAHAR -- Afghan security forces killed at least 16 Taliban militants and wounded 14 others Tuesday (September 18) in Kandahar Province, TOLOnews reported Wednesday (September 19). The incident took place in Shorabak District after Taliban fighters attacked the 5th Battalion Border Forces, said Gen. Abdul Raziq, Kandahar provincial police chief, Wednesday. 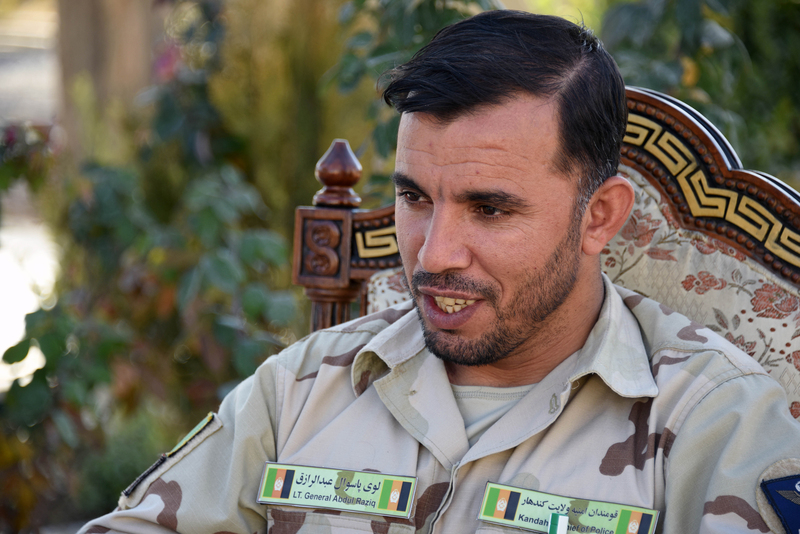 Two Afghan troops were wounded, according to Raziq.